Ireland has been found to have the second-highest rate of surrogacy use, according to a survey involving 90 countries. The Irish government is planning to ban all commercial surrogacy as part of its Assisted Human Reproduction Bill. The survey — carried out last year by Families Through Surrogacy (FTS), an international non-profit organisation that supports couples going through the process — reveals Ireland is second only to Israel in the rate of use of surrogacy. 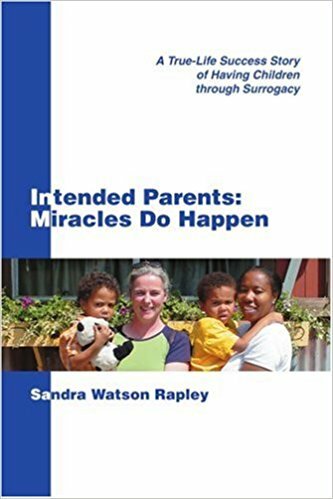 Families Through Surrogacy based its finding on the answers given by 30 agencies in nine countries dealing with clients from 90 nations. It found that 68% of surrogacies carried out for Irish couples took place in Ukraine.